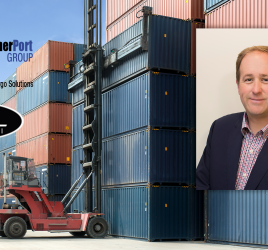 ContainerPort Group Hires Industry Veteran Mike Mays, Appoints Him to Vice President of National Accounts | World Shipping, Inc.
CLEVELAND, OH (October 21, 2015) – ContainerPort Group, Inc. (CPG) is pleased to announce the addition of Mike Mays – effective October 26. Mays will serve as CPG’s Vice President of National Accounts, reporting directly to Jim Kramer, SVP, Commercial. Mays’ career, spanning two decades, has allowed him to play an integral part of teams at P&O Nedlloyd, GATX, OOCL and Domestic Intermodal America/AgriOcean Service. 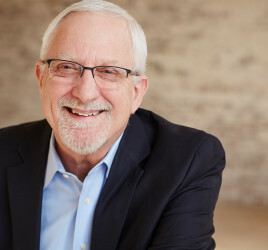 He is well-respected member of industry groups – participating on boards and associations such as Intermodal Association of North America, Midwest Foreign Commerce Club and the Transportation Intermediaries Association. 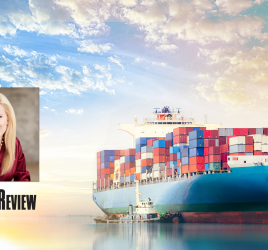 ContainerPort Group, Inc. headquartered in Cleveland, Ohio, is a leading provider of services to the container shipping industry and is celebrating its 44rd year of operation. CPG provides both motor carrier services and terminal services (depot, CY, equipment maintenance, rail ramp operations) to shipping lines, railroads, shippers/receivers, and freight intermediaries with concentration on international cargoes. CPG operates facilities and terminals in 17 distinct geographic markets throughout the Midwest, Ohio Valley, Northeast and Southeast regions.